ZOMBO – Several people are feared to have died along Uganda’s border with the Democratic Republic of the Congo following the outbreak of a deadly form of plague, according to the World Health Organisation. A report by WHO says a woman in Uganda’s Zombo district, who lived in Ituri province in Congo, died and her relative described symptoms similar to those of the plague prompting Uganda’s Ministry of Health to report two potential cases. Preliminary tests on the woman’s relative returned positive leading authorities follow up on 55 people who were identified as high-risk contacts. Results from additional samples from the woman’s relative were sent to Uganda’s Plague Laboratory in Arua and are yet to be released. The WHO report, however, said the woman was steadily improving. 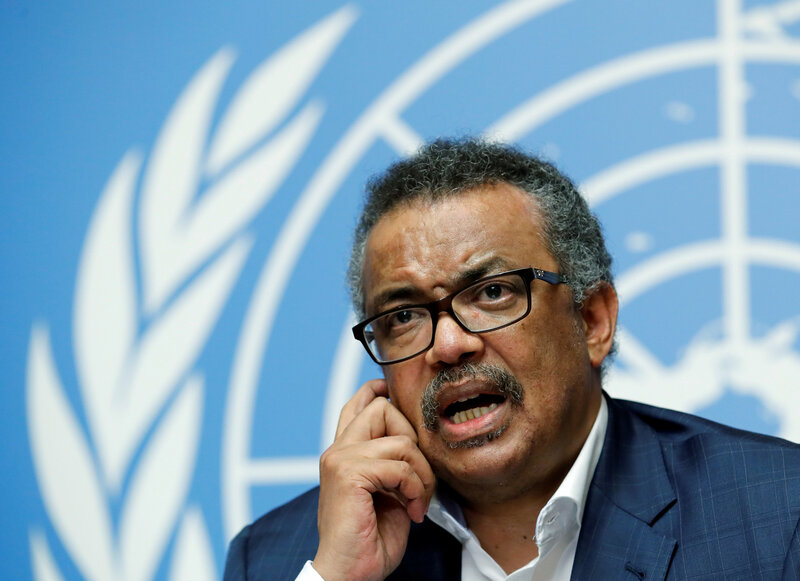 The WHO also said health officials in Congo were investigating the deaths of three people who allegedly showed similar symptoms. The outbreak comes at a time when Congo is battling to control the spread of Ebola in the provinces of Ituri and North Kivu. The WHO lists DR Congo as one of three countries where plague is endemic, the other two being Madagascar and Peru. Pneumonic plague, according to the WHO, is the most virulent form of plague and incubation can be as short as 24 hours. Any person with pneumonic plague may transmit the disease via droplets to other humans. Untreated pneumonic plague, if not diagnosed and treated early, is fatal. However, recovery rates are high if the disease is detected and treated in time. To prevent the spread of pneumonic plague, people are advised to avoid close contact with someone who is coughing, and reduce time spent in crowded areas.